I realize that I have not updated here with a new recipe for a while! Although I have a few things to get done today (including making egg salad and cooking the honey-mustard chicken that’s been marinating overnight, picking up my daughter from school and taking my 3-year-old son to an ear, nose and throat specialist to consider having his tonsils taken out) I really want to update with a lovely, delicious recipe for eggless tiramisu. You may remember that I have recently posted a recipe for tiramisu cupcakes. They were so yummy that I wanted to make the real thing. This eggless tiramisu isn’t exactly traditional, but it tastes just as nice and is easy to whip up for dessert any night of the week. 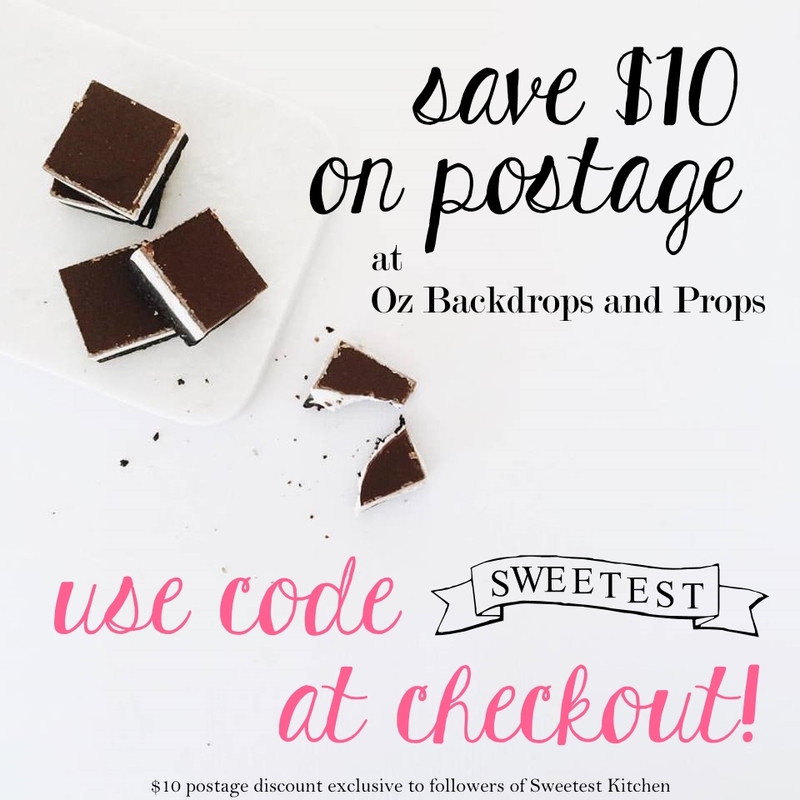 The recipe comes from the lovely Chocolate Suze. 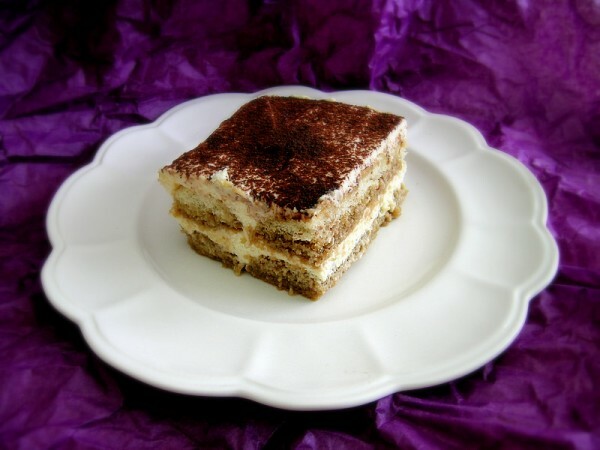 I thank her so much for posting this recipe, because as I was searching for an eggless tiramisu recipe hers was the only one I could find that was exactly what I wanted. It is very similar to the tiramisu cupcakes, but tasted even better. I prepared mine in an 8×8-inch glass baking dish, and I completely left out the alcohol (I’m feeding my kids as well, and I prefer that they not have any alcohol!). My daughter loved it, and my husband ate most of it!! This was just marvelously delicious. It was the kind of thing that made me want to take the whole dish and a big spoon and hide away under a table where no one can see me slowly devour and enjoy it all. If you’re looking for that perfect eggless tiramisu recipe, your search is now over. Enjoy! 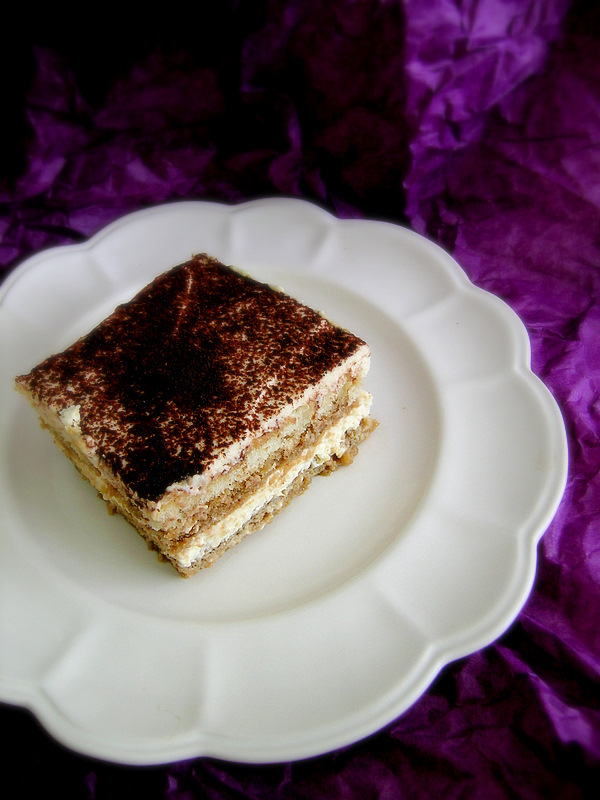 An easy tiramisu recipe that is egg-free but just as delicious! Combine instant coffee and hot water in a bowl that is wide enough to dip the sponge fingers into; stir to dissolve coffee. Place in refrigerator to cool completely. It doesn’t need to be chilled, just near room temp is fine. While coffee is cooling, whip thickened cream to stiff peaks, be careful not to overbeat. In a separate bowl, combine mascarpone cheese, caster sugar and Tia Maria, if using. If you’re not using Tia Maria, take out 4 tablespoons from your brewed coffee and use it instead. Stir mixture until smooth and creamy (the sugar made it a little grainy for me, but it will eventually dissolve on its own, I discovered). Gently fold the mascarpone mixture into the whipped cream and set aside. Remove coffee from the refrigerator and dip the sponge fingers in it, one by one, for about 4-5 seconds each. Immediately place the fingers into an 8×8-inch square baking dish to form one single layer (break some in half if you need to). Spread half of the mascarpone mixture evenly on top. Dip remaining sponge fingers, as above, to form one more single layer, then spread remaining mascarpone mixture on top. Dust the top with sifted cocoa powder. Refrigerate for about 3 hours to firm up, then slice and serve cold. It has been noted that this recipe is not exactly egg-free. What I specifically mean is that this recipe does not contain the traditional raw eggs in the cream layers. While I didn't look at the ingredients for the sponge fingers, it can be presumed that they did contain cooked eggs. Tiramisu is by far my favorite dessert but I’ve never made it. Yours looks perfect! Hello. This looks really great so I would love to make it, I just have two questions 🙂 What exactly is Tia Maria? Also the thickened cream, what is that 😀 Would be very grateful if you answered, thanks in advance! Thanks for the answer! When it comes to cooking, I wish I was anywhere but in my country, we don’t have ANYTHING here 😀 Guess I’m going to have a hard time finding the thickened cream, but oh well, the photo of this miracle will keep me trying 😀 Have a nice day! Can I use regular sugar for this recipe? And would it be the same amount? The sugar crystals of regular granulated sugar may be too big to dissolve fully in this recipe, so I would not recommend using it. The mascarpone/cream mixture would end up too gritty. Try to find caster sugar, which is just sugar that is ground a little finer so the crystals are smaller and dissolve quicker.